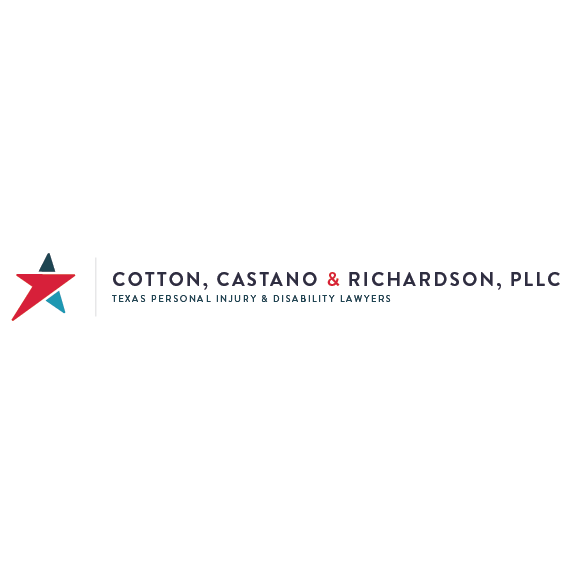 Cotton, Castano & Richardson are Personal Injury & Social Security Disability Lawyers in Austin & Waco, Texas. 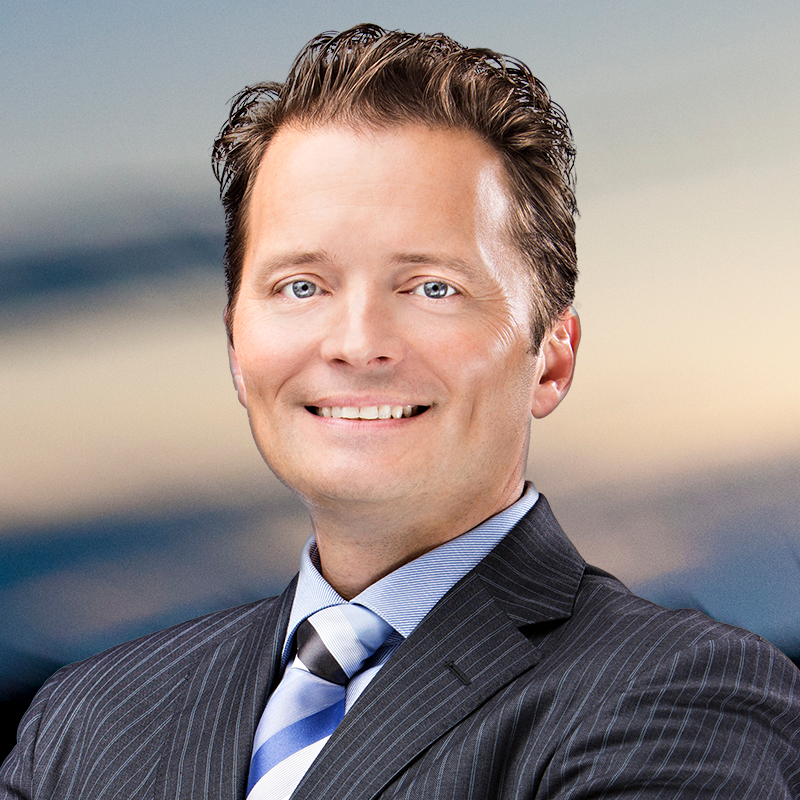 At our law firm we are passionate about assisting our friends and neighbors in the Central Texas area. Our legal team has a long history of success and is well-known and respected throughout the community.